Diaspora Performance Project gives professional support to 5 selected cultural artists. The program will continue in 2019 and will announce planned programs in early January. 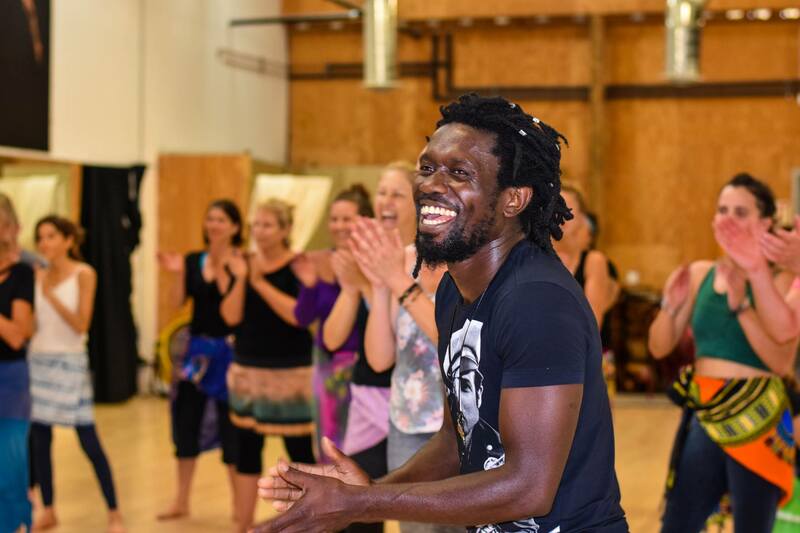 For over 25 years, Santa Cruz has been a thriving city to a culturally rich dance community. 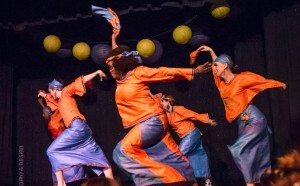 African dancers and dancers of the African diasporas have laid roots with classes that span from Central Africa, West Africa, Haiti, Cuba, and more. As this community has grown and expanded over the years, many of these artists continue to teach. Some have passed their classes on to their former students or hosted and then shared their classes with new immigrants from their own countries of origin. Tannery World Dance and Cultural Center (TWDCC) has made it a priority through our mission to sustain a dance and cultural space that supports these artists. This is done through offering affordable dance space to teach out of, curating performance opportunities that present the work, encourage further development of the form, and provide opportunities for a new generation of students to learn from these artists. The Diaspora Performance Project seeks to support our thriving community of Artists of the African Diaspora and provide opportunity for the development of new work, deep and meaningful connection to our community, and performance opportunity.